Ink Master | Season 5: Rivals | Ryan Eternal. Promotional fotografias for season 5. 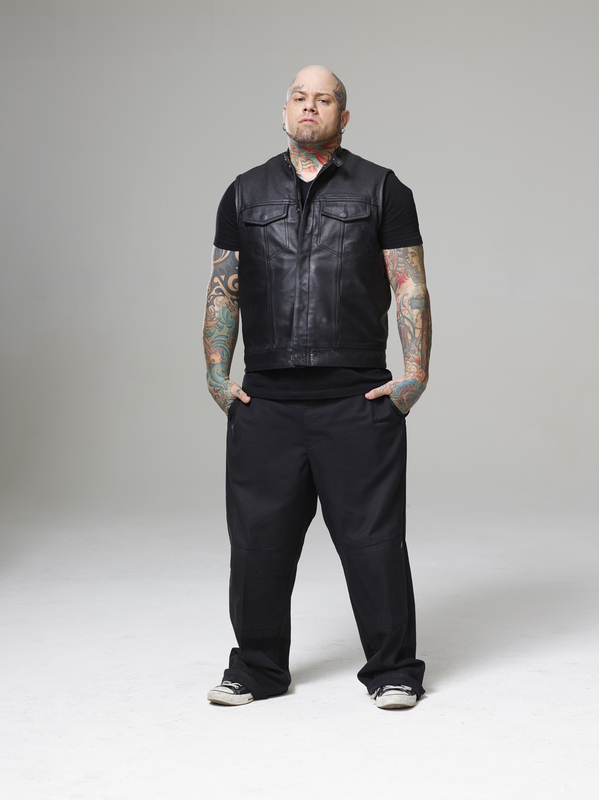 HD Wallpaper and background images in the Ink Master club tagged: photo ink master season 5 rivals tattoo artist contestant ryan eternal. This Ink Master photo contains bem vestido pessoa, terno, calças de terno, terninho, pessoa bem vestida, terno das calças, pantsuit, terno de calça, legging, leging, cobertura perna, perna cobrindo, coberta de perna, pantleg, and calça.